Vinnd is building the world’s first decentralized digital healthcare platform to run express blood tests to evaluate your health featuring machine learning opportunities and blockchain technologies. 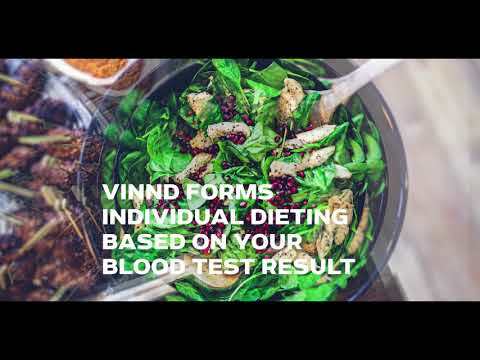 Vinnd is designed to form individually - crafted diets based on your blood test results. A drop of blood may reveal what kind of products would positively affect your metabolism. Good team and vision. Best of luck guys. Many member of team Don't have social profile, the other,If you click on the linkedin profiles of each of the team members, there is absoliutely no mention of the company on any of their linkedin profiles. Either it's a scam or none of them are dedicated to the project. preico price discount is too high %50!!! For me is full of red flag here. Start product’s pre launch PR and Marketing campaigns.